In a galaxy far far away (otherwise known as California), the most important baby in the Star Wars universe was born. No, not C-3PO and R2-D2's love child from your fan fiction. (As much as we'd prefer to see an entire movie based on that child more than we'd want to watch Attack of the Clones again.) 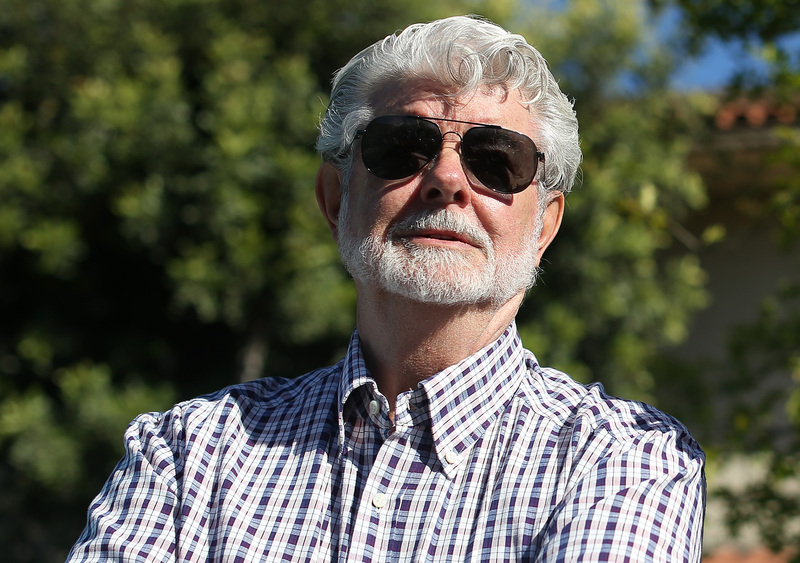 Star Wars director George Lucas welcomed his first child with wife Mellody Hobson Lucas. According to The Huffington Post, Everest Hobson Lucas was born Aug. 9 via surrogate. The baby joins Lucas' three adopted children, 32-year-old Amanda, 25-year-old Katie, and 20-year-old Jett. Now we're left only to wonder: How many of these does the Lucas couple have featured on their baby registry?